Darts Shop "Darts2u" will be open formal in this December 2008. 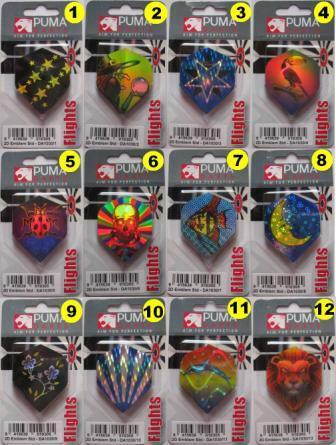 We would like to offer all about darts under PUMA brand such as dartboards, dartset, shafts, flights, cabinets, dart mats etc,. 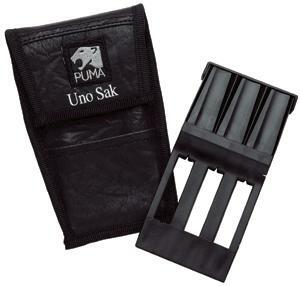 However we would like to serve previously our customers who stay in Thailand. 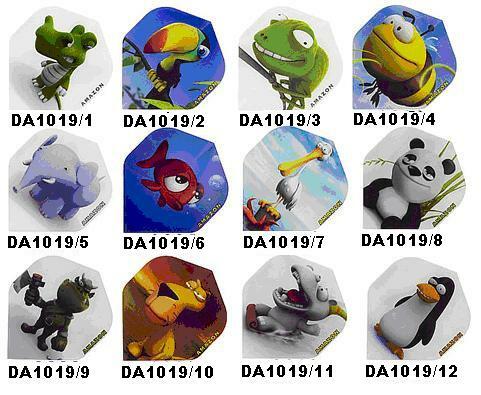 All darts accessories, you can see all items following this website : www.thaisoftdart.com . 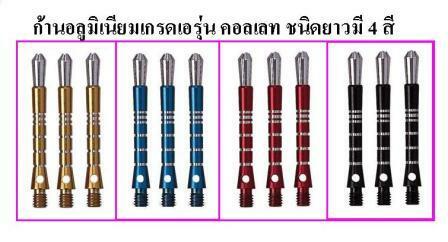 "Darts2U" is a darts online retail shop that serves our customers in Thailand. 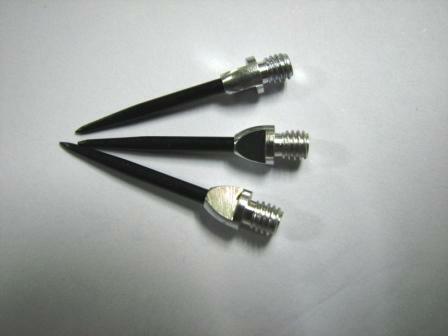 Our shop will be open to serve all orders in this next December 2008. 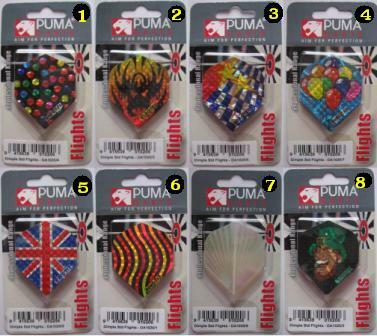 All darts accessories and equipments will be directly imported from Aukland, New Zealand under allrights of PUMA. 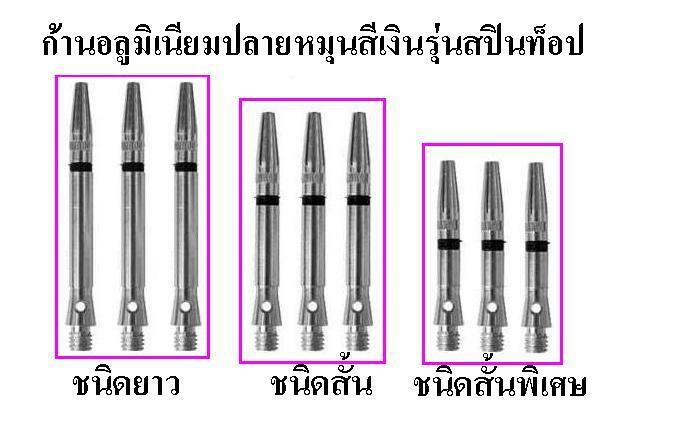 By the way, soft-tip dart players can follow up all news and activities in Bangkok on this specific website www.thaisoftdart.com in December 2008. Thank you for all visiting. 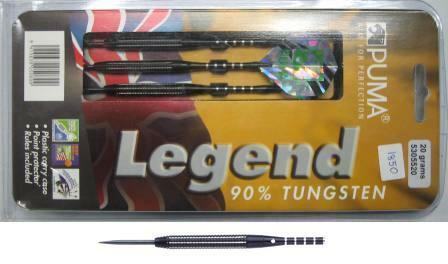 "Darts2U" : All about darts direct to you.